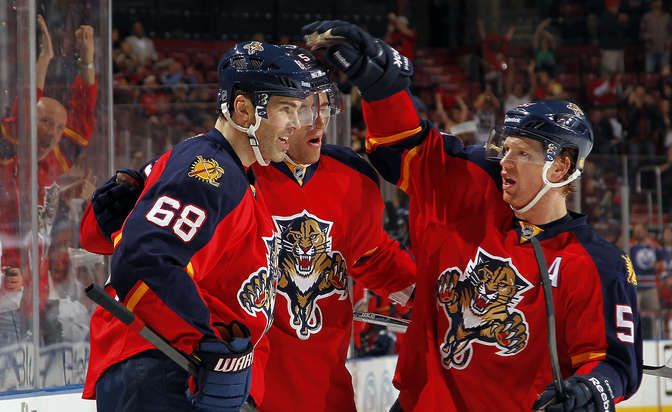 Stepan and Brassard are good, but do the Rangers need a superstar center? When it comes to forward depth, especially at center, the Rangers are pretty good in that respect. Rick Nash, Chris Kreider, Mats Zuccarello, JT Miller, Jesper Fast, Viktor Stalberg, Kevin Hayes and Oscar Lindberg doubling as wingers. 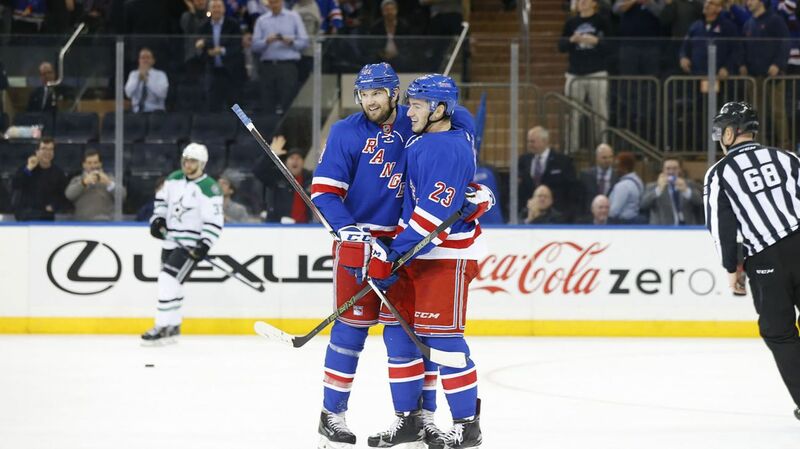 More recently, the Rangers have seen a lot of improvement when it comes to the talent and depth of their centers. Derick Brassard and Derek Stepan have gotten better and better with each passing season, cementing themselves in the top six. Hayes has shown that he can be a playmaker down the middle, and Dom Moore and Oscar Lindberg are strong two-way forwards best suited for a bottom six role, or a fourth line player. 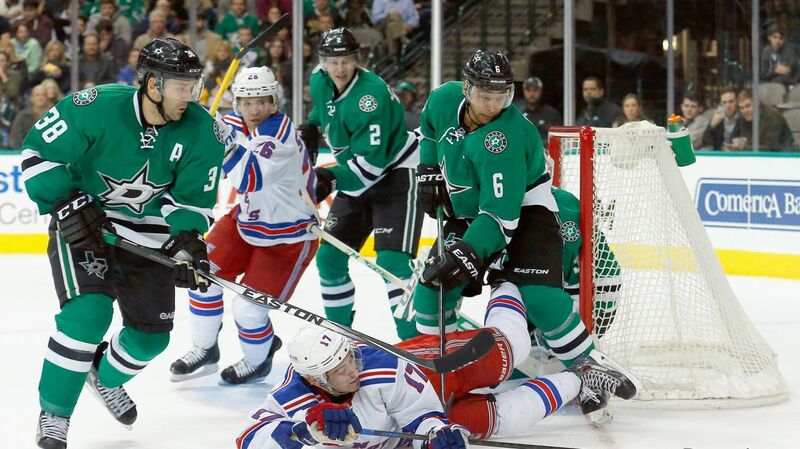 After a resilient win over the St. Louis Blues on Thursday, the Rangers (35-20-6) will close out their three game road trip against the number one team in the west, the Dallas Stars (38-18-6) with trade rumors linking the two teams ahead of the Monday trade deadline. Tanner Glass and Chris Kreider each scored a goal and Henrik Lundqvist was phenomenal, making 35 save and picking up his 30th win of the season, making that 10 seasons with at least 30 wins. The Rangers didn’t play all that well, but timely goal scoring and Henrik Lundqvist stole a win away from St. Louis.